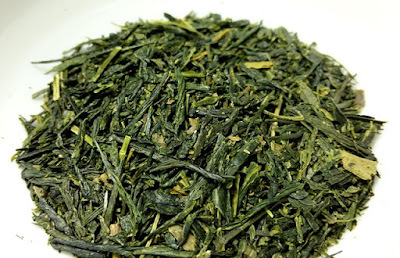 Product Description: Heritage grade gyokuro from Kyoto tea farmer Akinobu Hattori, who has been farming gyokuro for 5 decades. Hattori-san uses a modern heritage style of canopy shading, foregoing the traditional labor-intensive straw material for the easier plastic shading (in his 70s, you can't blame him!). 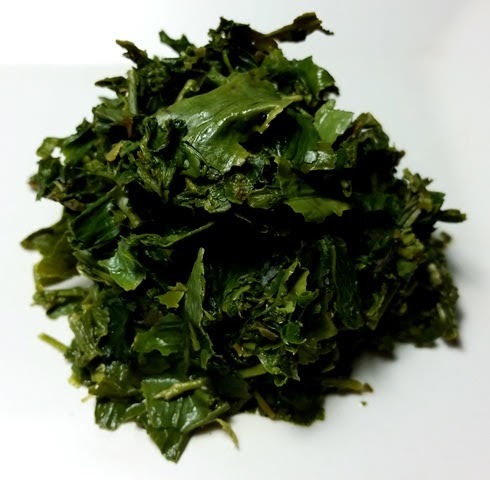 The dry leaves have a sweet and mineral green aroma. The bright green infusion has a savory, buttery aroma reminiscent of macadamia nuts with notes of green grass. The taste is smooth, sweet, and savory with light mineral notes and reminds me of a savory broth. 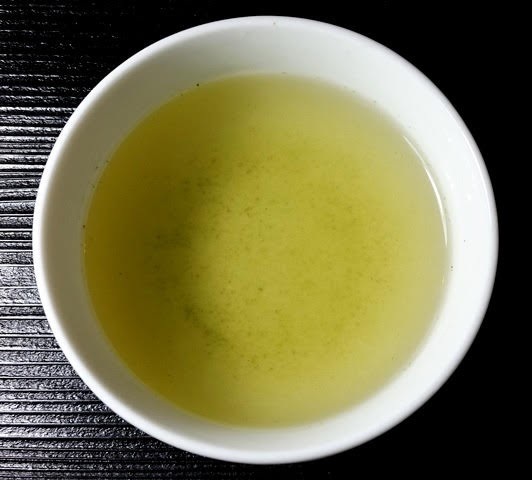 This aged (2016) gyokuro has a delicious savory taste you can almost sink your teeth into. Curiously, the flavor of the second steeping reminded me very much of matcha without notable astringency. A shorter second steeping of ~40 seconds produces mellower results while steeping a third time for a full minute brought out a delightfully rich, savory flavor.